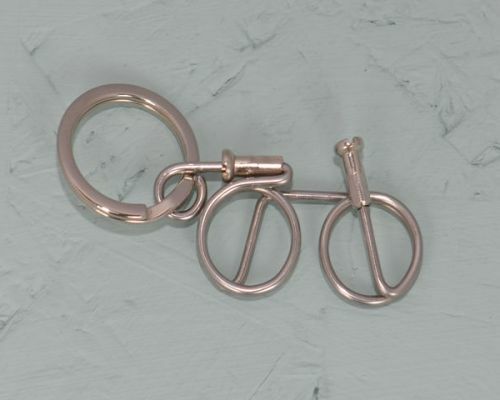 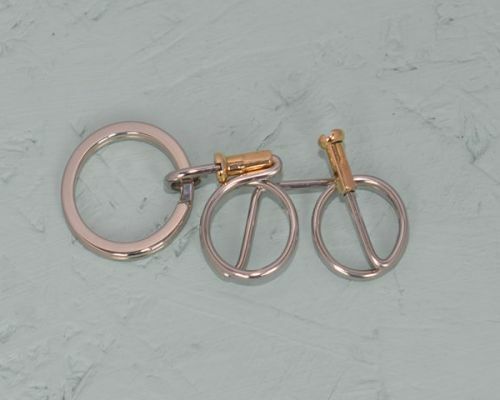 Our Wheeling Free Bicycle Cufflinks are designed to co-ordinate perfectly with our range of cycling tie clips. 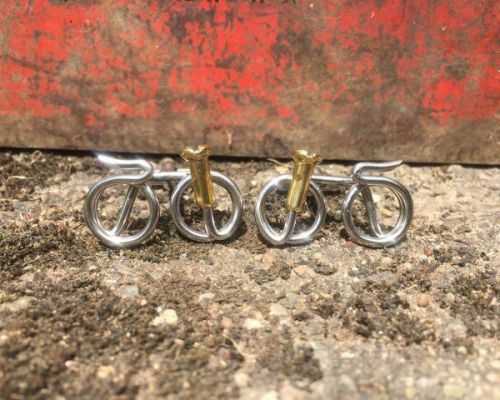 They add a casual look to a smart shirt and suit! 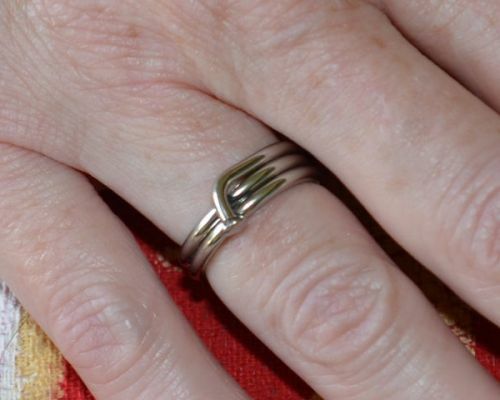 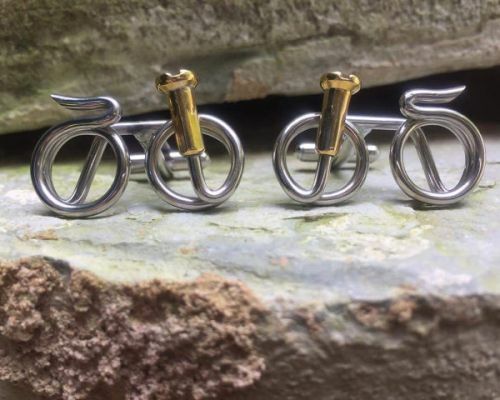 The intricate and fun design references art and cycling and the cufflinks came about after a special request from a customer for a pair for their wedding.